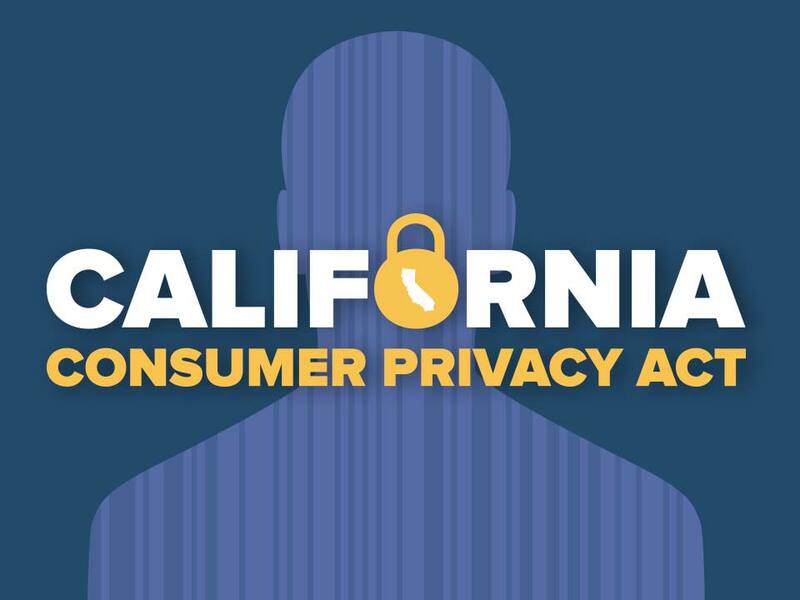 Last Thursday, The California Privacy Act was signed into law. This bill will go into effect in 2020 and may not sound very different from the GDPR, the European Union’s Internet privacy law that went into effect on May 25th of this year. 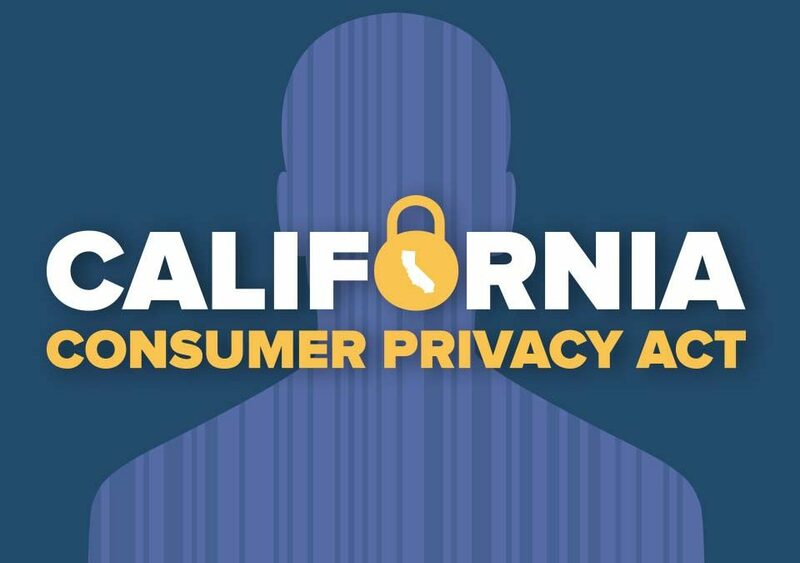 This bill is focused on improving the privacy of consumers in California whose information may be stored on the websites they visit. In summary, the California Privacy Act will govern how companies can collect and use personal data. Each company must outline the categories of data collected from consumers as well as disclose the third parties and advertisers that consumer data is shared with. Additionally, web users will be able to opt out of having their information collected and sold without being charged any fees or encountering any restrictions in service. This law will also give California’s attorney general the ability to fine companies who are unable to secure consumer information from cyber attacks. At Knucklehead Productions, we feel it is important to keep our clients updated on every emerging mandate, law or change necessary to keep your site running smoothly. At this time, the bill is geared towards larger companies such as Google, Facebook, Uber, etc., but it may be the precursor to restrictive privacy laws focused on businesses of every size.